Fashion One’s parties are original, bold and elegant. Award ceremonies, talent competitions, VIP themed parties to name a few… Working along with edgy, world class designers and producers, Fashion One creates a unique concept to bring out the glitz, sparkle and glamour that will make you party a night to remember. Amaze your guests in one of the most fashionable exclusive venues around the globe. 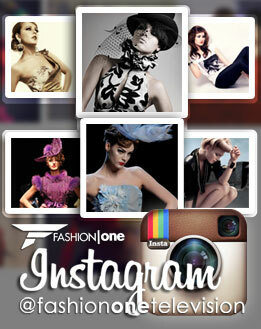 For more information, send an email to licensing@fashionone.com.